Rochelle is a driven lawyer who has demonstrated a keen ability to adapt her skillset to a variety of practice areas across several jurisdictions. She is a member of the firm’s Corporate, Securities and Finance practice group. 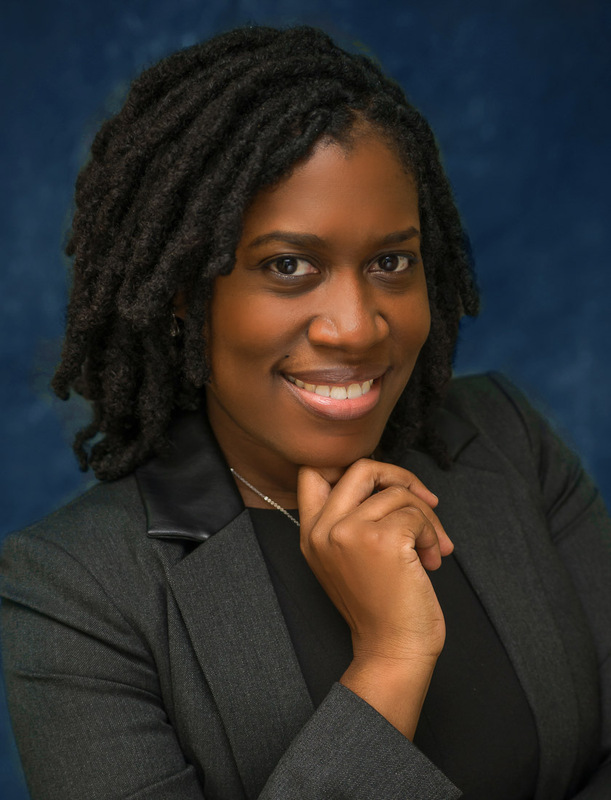 Prior to joining Banwo & Ighodalo, Rochelle worked as a corporate associate at law firms and governmental agencies in both Florida and New York, where her practice focused on Corporate and Commercial Law, Regulatory Compliance and Land Use.